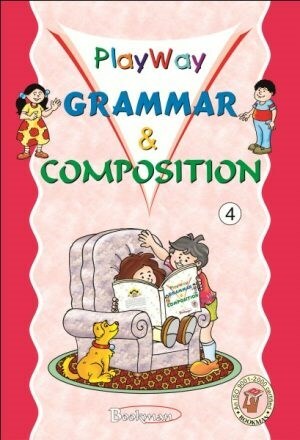 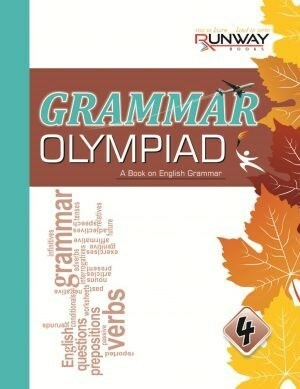 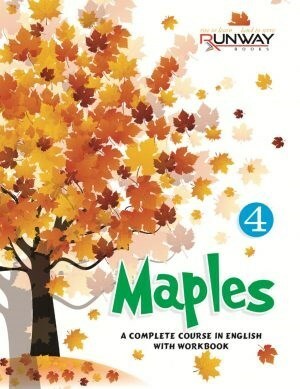 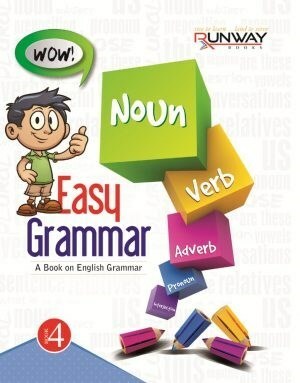 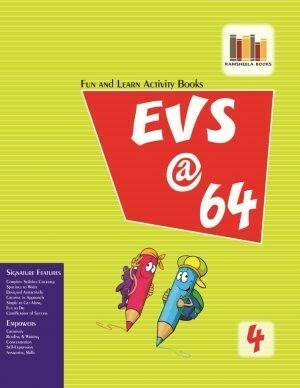 An English Grammar Book published for 4th Class Students. 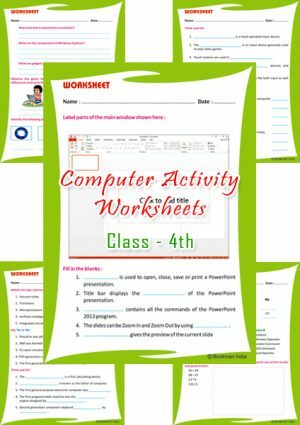 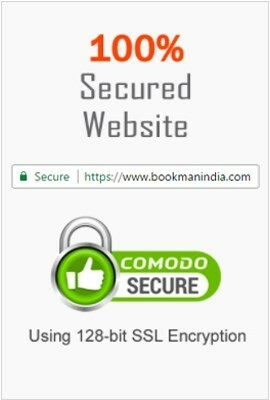 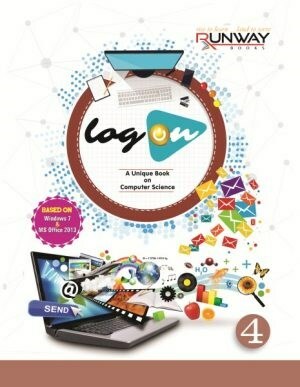 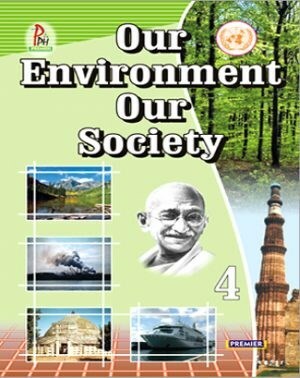 Log On – Part 4 is a text book of computer.It is based on Windows 7 and Microsoft Office 2013 and follows an intractive and hands-on approach to deliver the concepts related to computer. 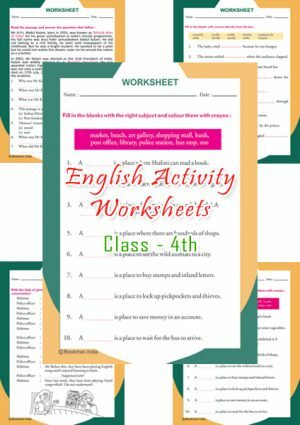 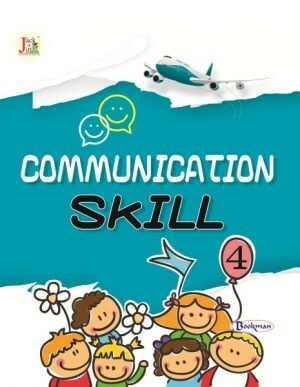 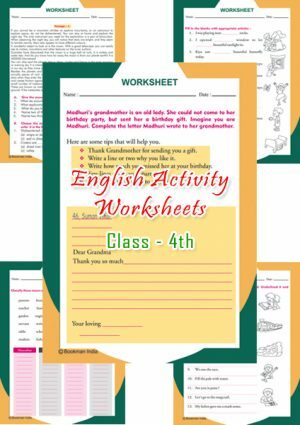 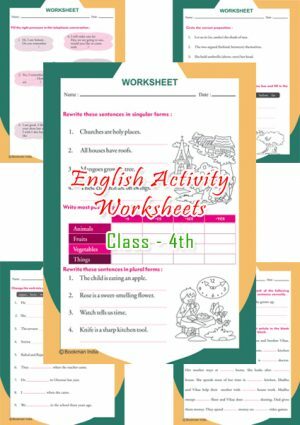 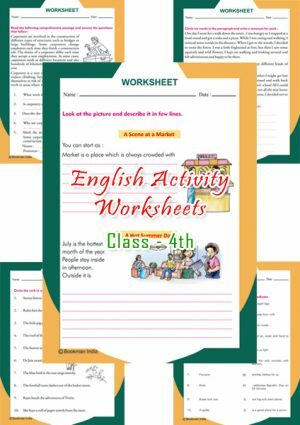 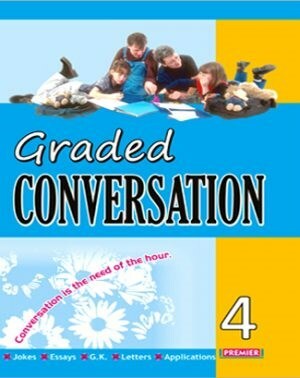 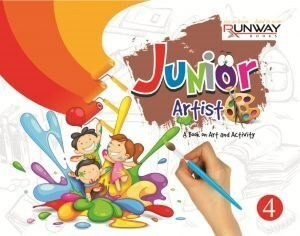 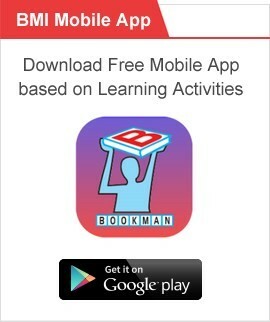 A Complete Course in English with Workbook for 4th Class Students. 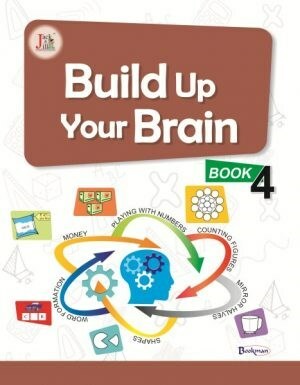 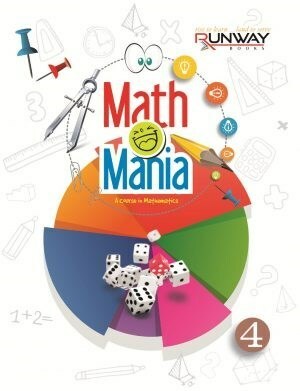 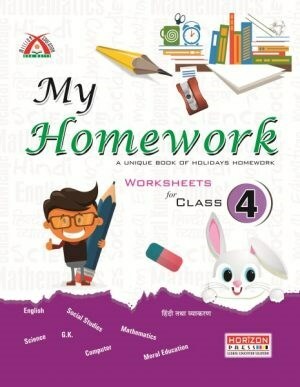 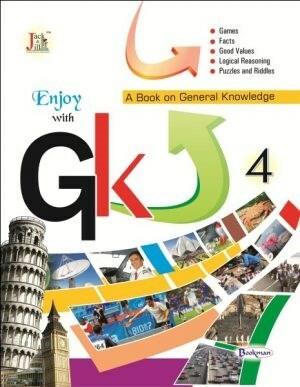 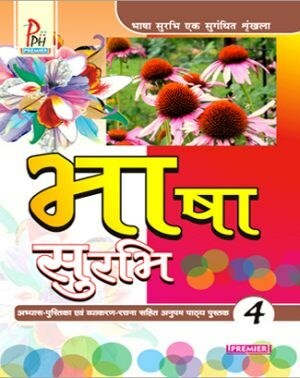 A Text Book of Mathematics having complete course for class 4th Students. 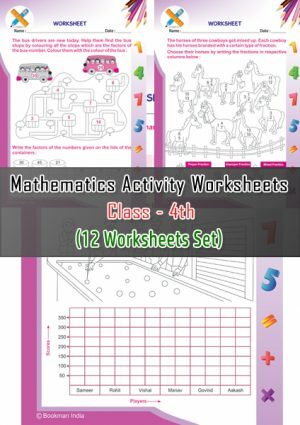 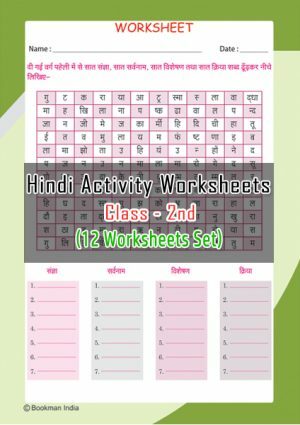 20% Discount Offer running on the set of 12 Activity Worksheets each covering the activity based educational exercises in Maths Subject for Class 4th Students. 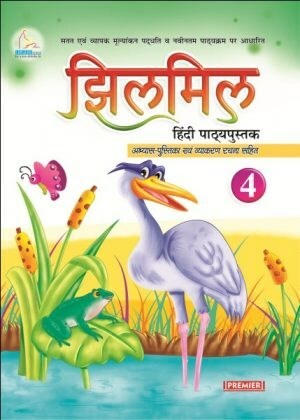 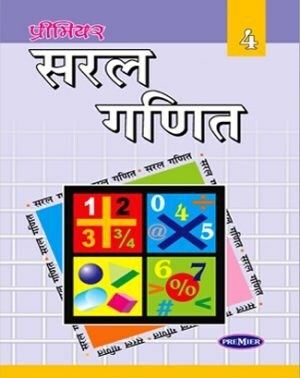 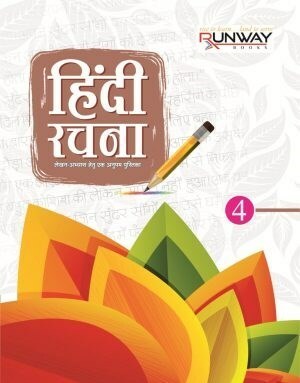 ‘Satrangi bachpan’ is a series of six story books (Part 1 to 6). 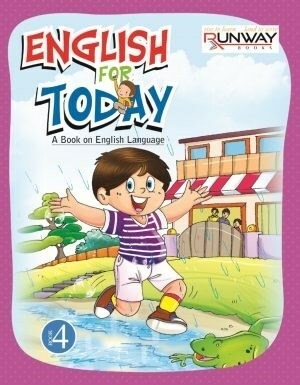 The Series aims to make reading a pleasurable experience for children and to inculcate in them a life-long love for reading. 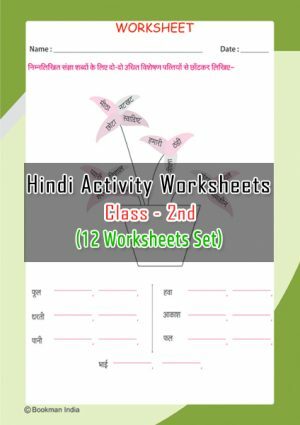 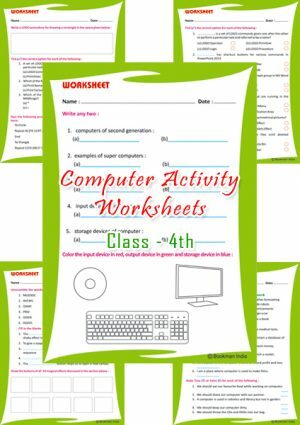 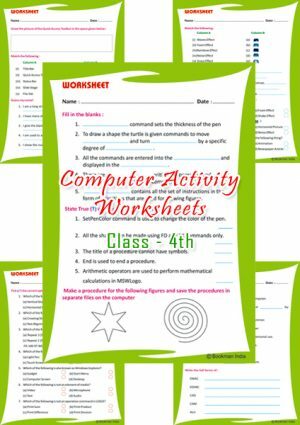 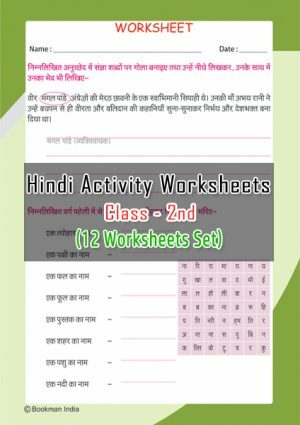 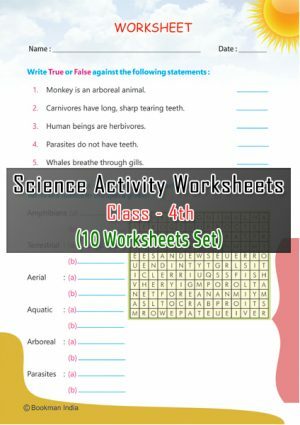 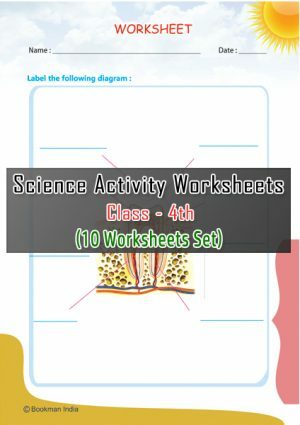 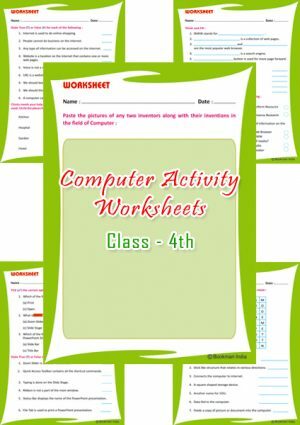 20% Discount Offer running on the set of 10 Activity Worksheets each covering the activity based educational exercises in Science Subject for Class 4th Students.